Our Life on a Budget...: Pumpkin EVERYTHING is here! 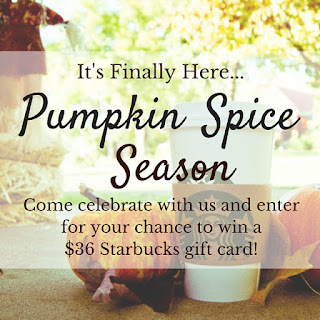 In celebration of Pumpkin Season, I helping to host a giveaway for $36 to Starbucks! Who couldn't use a little Starbucks???? How to enter? Super easy, just follow some awesome bloggers on Instagram! I wish you'd had an entry for people who don't have Instagram. Yummm! I love everything pumpkin! 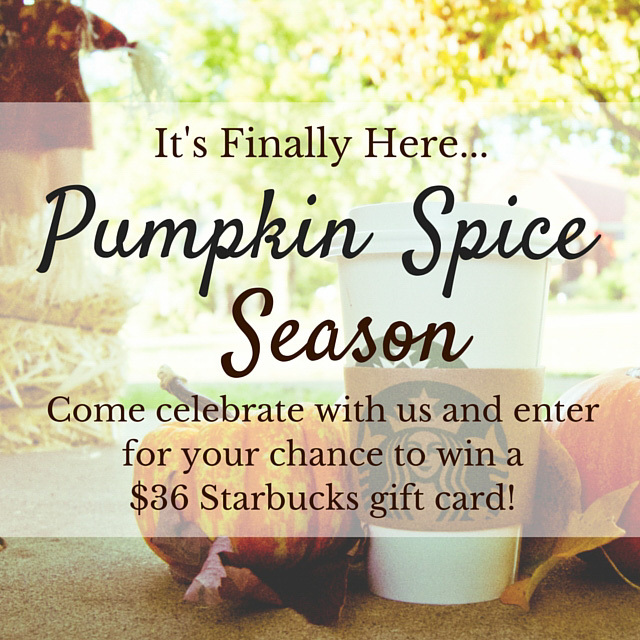 I love almost everything pumpkin… ironically pumpkin pie is not my favorite!